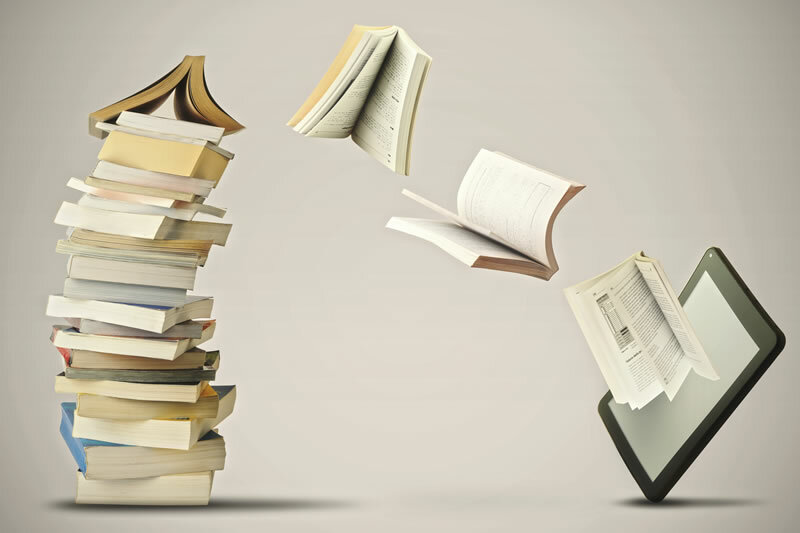 Finding the right online book printing and binding company for your publishing project is so important, whether you are making your own jigsaw or publishing a monthly journal on a topic that interests you. Easy Street Print is a top quality publishing and printing company that can create everything from a 500 strong edition of your book of poems to a colorful printed jigsaw puzzle. Why choose to work with Easy Street Print? The team at Easy Street Print are experts in all aspects of printing and publishing. From the selection of the paper to ensuring that the design and the margins are just right, to getting the perfect finish to your book cover, we will be with you every step of the way. The end result will always look amazingly personal, professional, and aesthetically pleasing. We encourage you to check out other hardcover book printers and then compare them to us. We are also very efficient as a team: we know that you may well be working within tight deadlines as your journal’s readers eagerly await the next issue of your publication or as the bookstores wait to be able to launch your latest volume. As a result, we always ensure that your printing jobs are not only completed professionally: we also make it a priority to get them completed within a very tight time frame. Finding online book printing and binding has never been easier! Why be homogeneous when you can express your personality through your publications? At Easy Street Print, you can create some amazing personalized stationery for your business, an elegant set of first editions of an artists’ and writers’ anthology that you and your reading group have created, some gorgeous glossy brochures printed exactly according to your specifications, or a jigsaw puzzle that features your very own artwork! We also provide custom packaging solutions, meaning that every single detail of your order is bespoke, and created to suit your unique needs. Self publishing: why so many authors are choosing it these days. In the past, self publishing was known by the rather unflattering title of ‘vanity publishing’, a name which implied that there was something not altogether authentic about this non-traditional printing route. In the present day, however, some of the very top selling titles have been self published. Thus, if you are frustrated with traditional editors and agents rejecting your carefully penned novel or volume of verse, you can join the ranks of some of the best authors of the present day and get it printed beautifully at Easy Street Print. Then, all that you need to do is to market it online, arrange a few launch readings and contact bookstores far and wide, offering to let them carry your title. We are happy to advise you on the layout and design of your prints and publications – after all, we are experts in this field. However, we are also delighted to hear from customers who have got their creative ideas all worked out and simply want us to put them into practice. Whatever your online book printing and binding needs are, do not hesitate to get in touch with the team at Easy Street Print!